MELBOURNE, AUSTRALIA - Australia captain Steve Smith tormented England with another century as the fourth Ashes test ended in a frustrating draw for Joe Root’s side at the Melbourne Cricket Ground on Saturday. 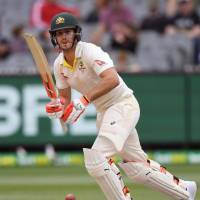 Smith marched off unbeaten after a 275-ball knock of 102, having nudged Australia to 263 for four and a lead of 99 runs before the captains agreed to end the match midway through the final session. No. 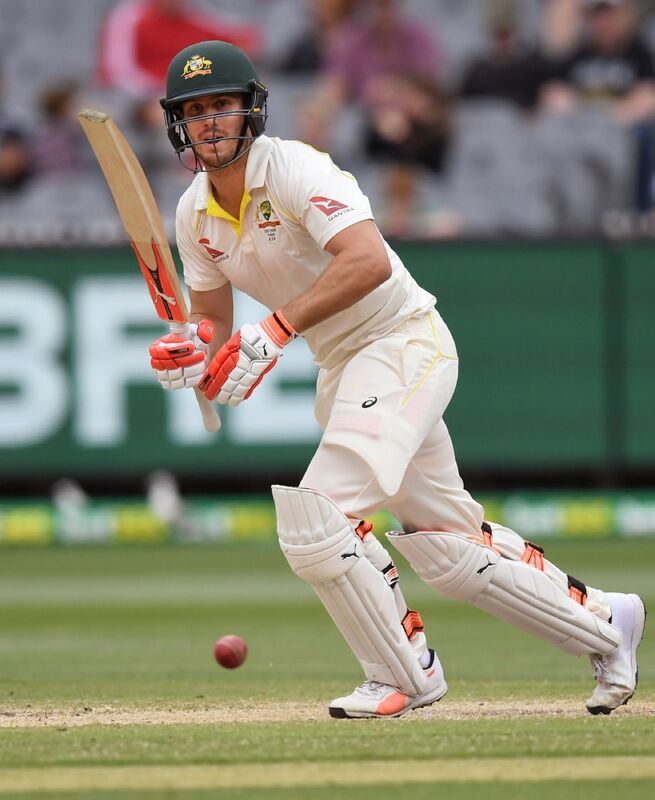 6 batsman Mitchell Marsh was as stubborn as his captain, scoring 29 from 166 balls to protect his wicket through the last two sessions, though the unyielding pitch may have been England’s greatest enemy as it declined to offer their bowlers any encouragement. With Alastair Cook finding form with an unbeaten 244, the tourists can perhaps claim a moral victory after their batsmen built a first-innings lead of 164 runs. But they will still head into the fifth and final test 3-0 down in the series and desperate for a face-saving win at the Sydney Cricket Ground. Smith, having scored an unbeaten 141 in Brisbane and 239 in Perth, came to the crease before lunch on day four, his team vulnerable at 65 for two. He had to dig it out of another rough patch when England grabbed two late wickets early on Saturday to leave Australia wobbling at 178 for four.